There's not more waiting as we'd going to have the most hyped LG V40 ThinQ launched today an an upcoming event as we've had a lot of leaks and rumour all along. 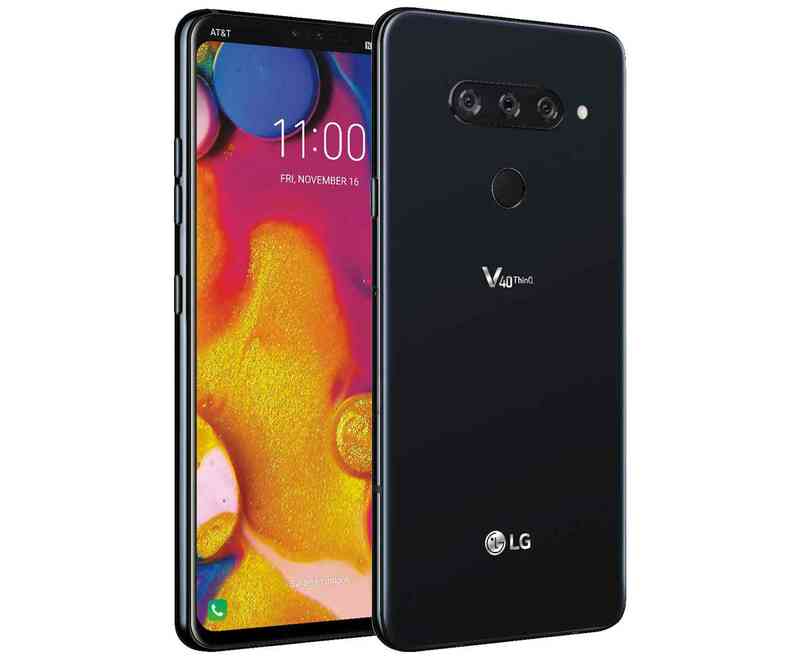 As earlier brought to you that the month of October is bombarded with high-end flagships and one of the them is LG V40 ThinQ which will be revealed today. Others include, OnePlus 6T will be announce as well on 17th, Pixel 3 and Pixel 3 XL is also lining up on the queue, not leaving out iPhone XS, iPhone XS MAX and iPhone XC etc. 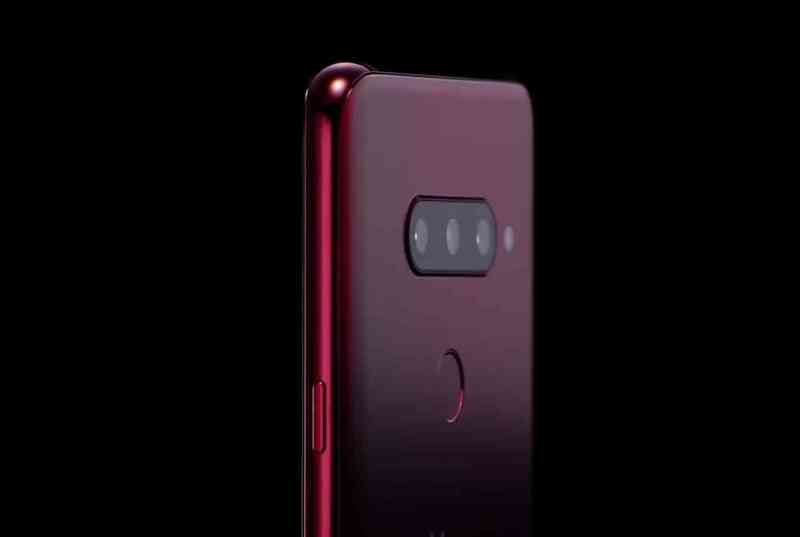 In an expecting today we'll see the full specs and the price of the phone even though we aren't expecting it less than what we've seen in the recent leaks, the specs remain as announce to be coming with triple or tri-rear cameras setup which are arrange in horizontal along with flash. It's coming along with nice dual-front camera for snappers in total five cameras. Let keep looking out as we welcome V40 ThinQ today into the market meanwhile for now it'll still be available in Europe and then front there moving into other regions.